Bruntsfield Links has played a significant part in the historic development of the Game of Golf in Scotland since the 15th century and is one of the oldest existing golfing links in the world. 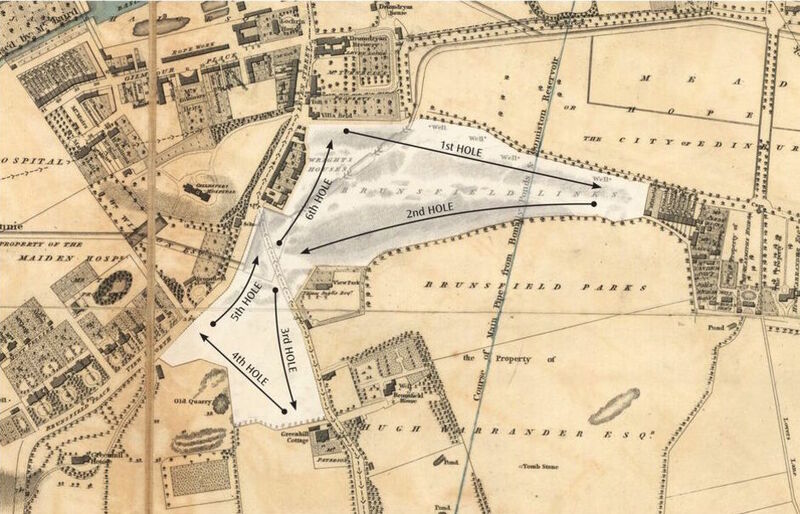 Prior to the ‘short game’, Bruntsfield Links was a 6-hole golf course where Edinburgh’s two oldest golf clubs, Royal Burgess Golfing Society (1735) and Bruntsfield Links Golfing Society (1761) were first established. 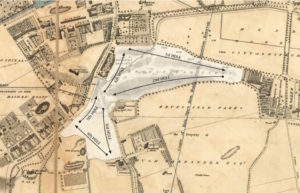 In 1890, with a rising population and the City expanding, the ‘long game’ relocated from Bruntsfield Links southwards to a new public golf course at Braid Hills. A true golfing ‘gem’, unique to world golf and near the centre of Scotland’s Capital City! The 36-hole Short Hole Golf Course was established in 1890 on part of the original golf course. The course is open for play during late April until September. The holes vary in length from 45-90 yards over natural terrain and prove an excellent test of golf for even the best golfer’s short game. Par is 108, (36 x 3). The course switches to the 9-hole Winter Course during October until April. Both courses are maintained by the City of Edinburgh Council, aided by a few volunteer Club members, who are keen to preserve this historic course in the best possible condition for the enjoyment of the local community and visitors to the City. Alongside the 1st tee, it has been a familiar landmark since relocated there in 1929 from the old Putting Green on Whitehouse Loan. 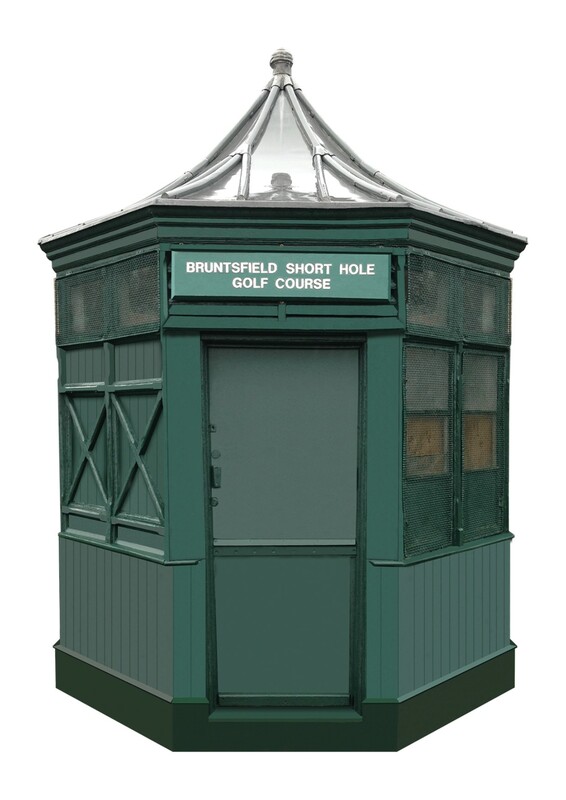 The hut had originally been located at Marchmont Road where it had been a Cabbies’ Hut in the days of the Horse-drawn Trams (1871-1907).